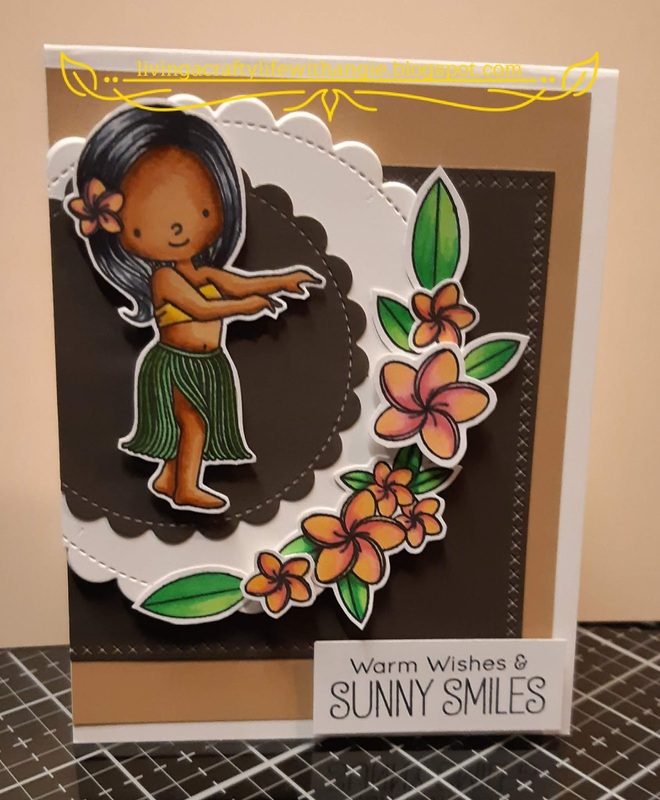 As part of the Scrapofparadise.ca design team I created this colorful card. I stamped the images on 80lb Neenah Smooth Classic Crest Solar White Paper. Colored as per chart below and then fussy cut each image leaving a small white border around each. 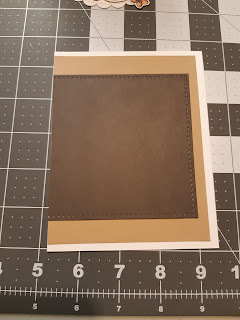 I cut a 4 inch square using the Lawn Fawn - Small Cross-Stitched Square Stackables Die from Brown piece of Echo Park - Wish upon a Star 12X12 solids pack I cut 1/4" off one edge. I also used the tan paper from the same pack 4" by 5". See photo for placement. 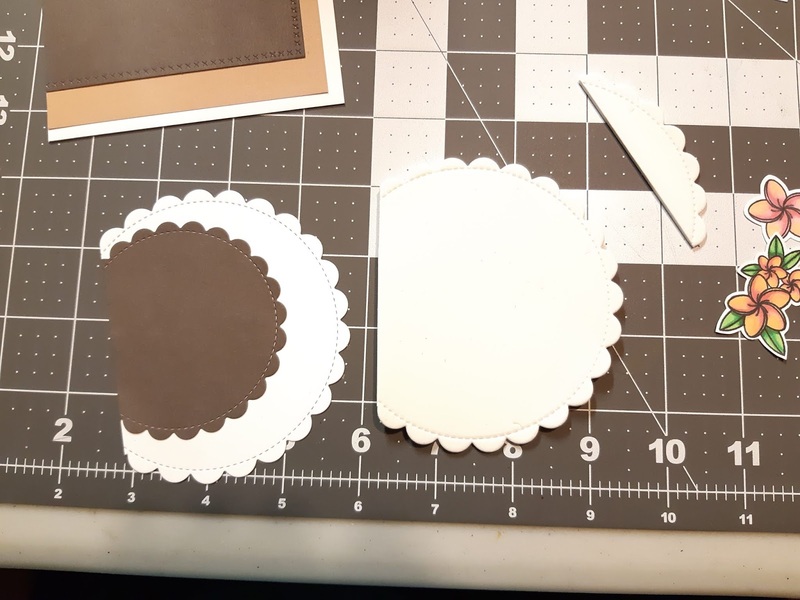 I used the Lawn Fawn "Cuts Die Outside In Stitched Scalloped Circle" cutting the largest 4" circle from White and foam and the brown from Echo Park -Wish upon a Star 12x12 solids using the 3" scalloped circle. 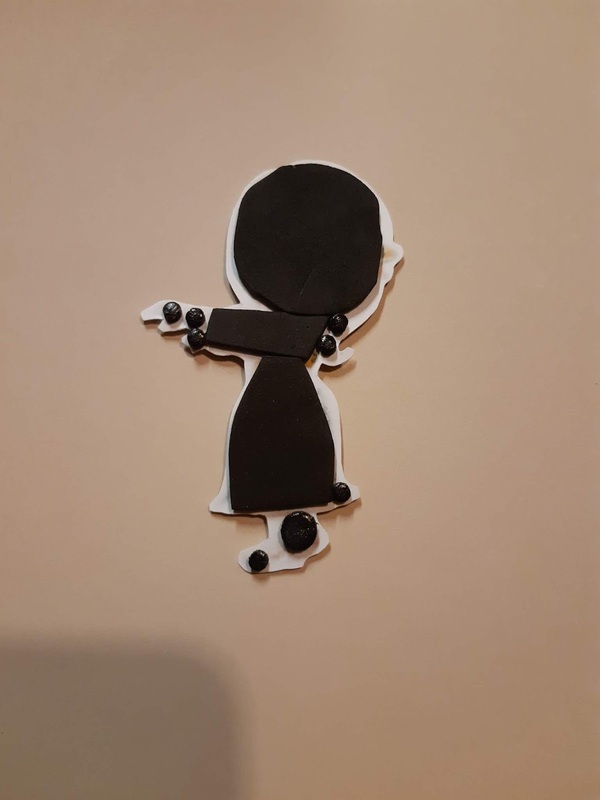 I pasted the brown circle off center and adhered the 3 pieces together. I then cut approximately 3/4" off the side. I used foam to add dimension to the sentiment, the girl and a few flowers. I like to cover as much of the images in foam as possible so they are firm and won't buckle in transit and will last the test of time.